Literacy Loves Company: Ono Mato What? 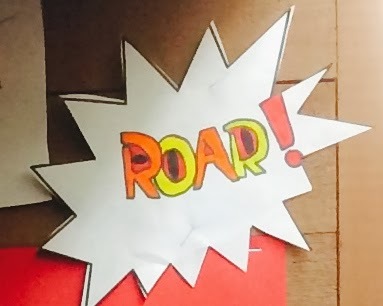 it was actually onomatopoeia day! Ono Mato What??? 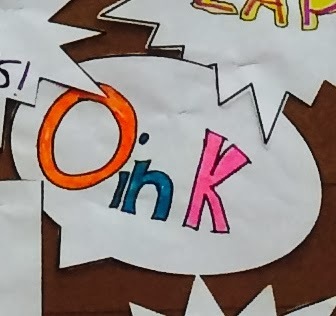 Onomatopoeia are words that imitate actual sounds. For the next two weeks, my students and I are embarking on an exciting study of literary devices. 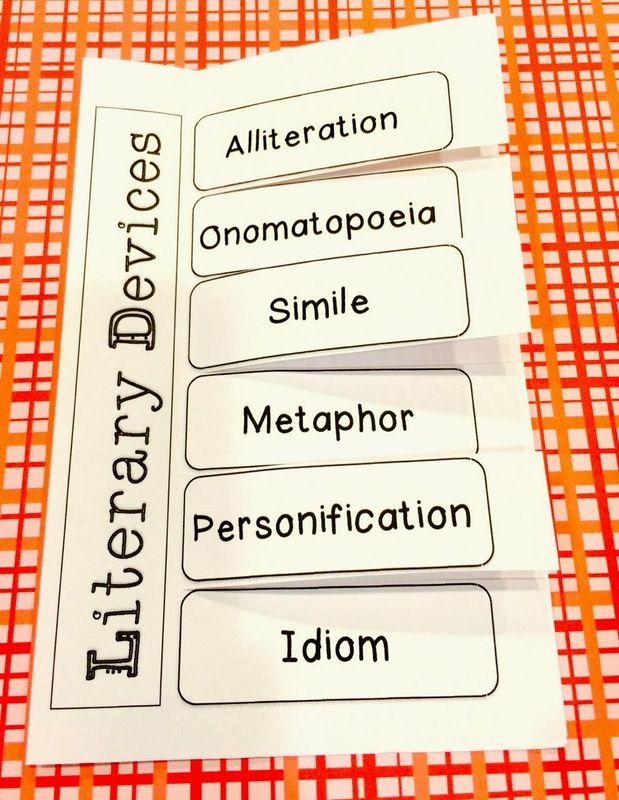 For today's lesson we used the Literary Devices Poster and Foldable set from my TpT store. Students folded, cut, and glued their foldable into their reading journals. I showed them the poster for onomatopoeia and modeled for them how to write the definition and example into their book. Next, I had students meet me on the carpet and I shared with them a couple of my favorite books: Roller Coaster by Marla Frazee and That's Good That's Bad by Margery Cuyler. Both of these books are a lot of fun and students love to grab them up later to look more closely at the detailed illustrations. You will find a lot of resources for onomatopoeia on the web. Here is a printable pdf list from Read Write Think . Tomorrow we will be adding abundant alliterations to our academics. 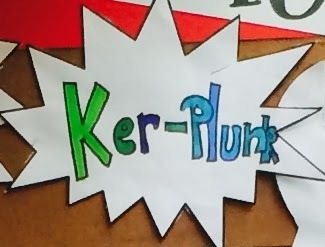 Tongue twisters will be the talk of the town as we tinker with our language toolbox! I hope you take a moment to check in here at Literacy Loves Company! Where did you get your speech frames to print out? Hi Wendie! I made them. They are part of my Figurative Language Unit on Teachers Pay Teachers. If you have PowerPoint, they would be easy enough to make yourself. Just go to insert shapes! Ohhh great idea! LOL Thank you so much!